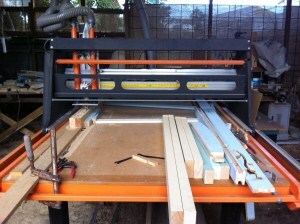 Build A CNC Robotic Router for under $1000! Total value exceeds $120! – need it now? …instant access! only $19.95! was $34.95, now only... $19.95! The ultimate tool for builders, tradesmen and handymen! New technology that will earn you money! How To Build A CNC Router For Under $1000!, includes 2D and 3D plans for the construction of a timber CNC worktable 2.4m long by 1.2m wide with a cutting height of 140mm. The plans can easily be scaled down to any size required. 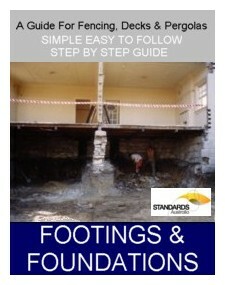 This guide explains the steps to construction using simple handtools and a drill. Most parts are available from your local hardware! 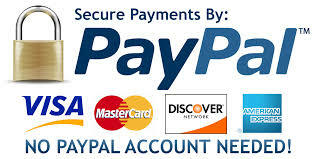 Links to the correct motors and electronic at the cheapest price is also included. More importantly this guide explains how to get it going!! Many people have wasted money and time on components and software that they later find to be incompatible. Download a FREE 3D Drawing program and add our Plugin file to allow the export of your 3D drawing to the CNC machine via A toolpath program. Control your router by your computer! EASY!, Draw your design, press print and cut your part! Purchase How To Build A CNC Router, and receive FREE BONUS BOOKS & PLANS as listed below! Included FREE with ‘Build A Robot CNC Router’ is a detailed construction guide for solid wooden gates and includes step by step instructions, pictures, illustrations, plans and tips from the experts! 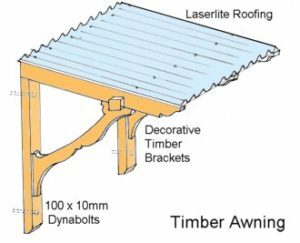 Included FREE with ‘Build A Robot CNC Router’ are detailed plans for the construction of a decorative timber garden pavillion and Federation styled carport. 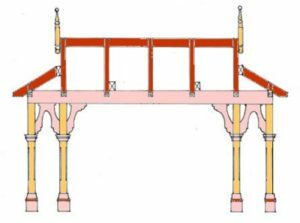 includes; step by step instructions, pictures, illustrations, templates for pergola brackets, rafter ends, fretwork, plus plans and tips from the experts! 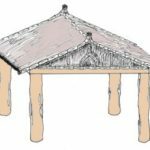 Design and build your own decorative timber garden pavillion and carport! 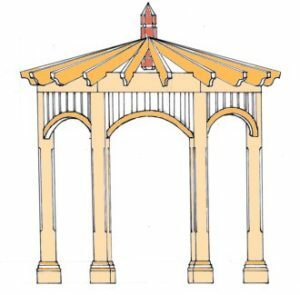 Included FREE with ‘Build A Robot CNC Router’ are detailed plans for the construction of a decorative timber garden gazebo. 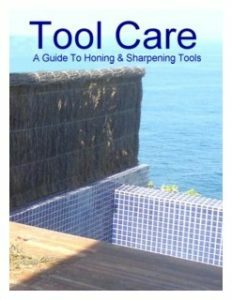 includes; step by step instructions, pictures, illustrations, templates for gazebo brackets, rafter ends, fretwork, plus plans and tips! 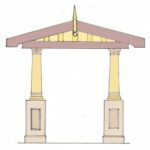 Design and build your own decorative timber garden gazebo! Included FREE with ‘Build A Robot CNC Router’ are detailed plans for the construction of a decorative timber window awning. 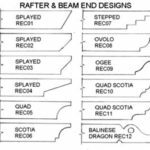 includes; step by step instructions, pictures, illustrations, templates for awning brackets, rafter ends, fretwork, plus plans and tips from the experts! want it now? ...instant access! 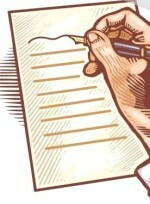 This product has a 4.5 STAR rating, ...review this product! 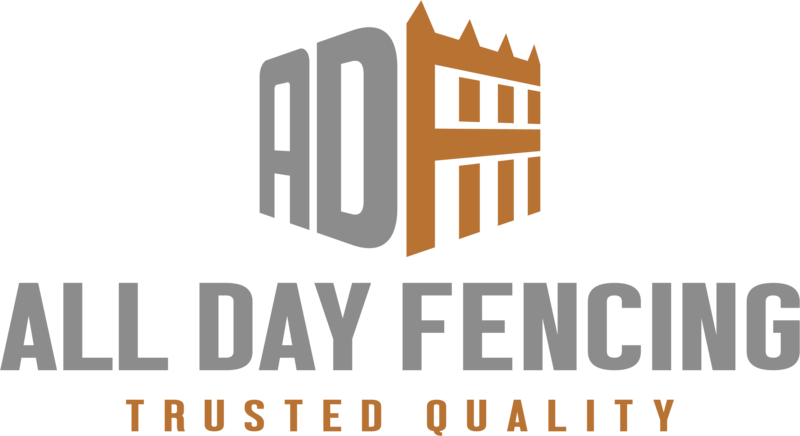 Most books (with the exception of Building Standards or Legal Documents), published on this site are written and assembled by All Day Fencing. Information and photos contained in these books are subject to copyright and have been assembled directly from 25 years of building experience in the residential construction industry. 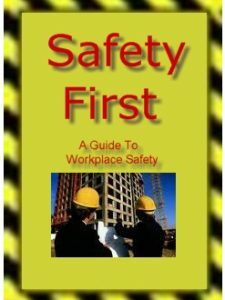 These manuals cover all aspects and techniques of construction and are designed to comply with the Building Code. 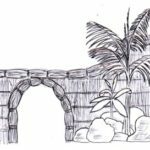 Photographs and illustrations are provided from actual projects undertaken by All Day Fencing and Sigem Property Development Pty Ltd. These books and manuals are designed for builders, tradesmen, owner builders, renovators and handymen and are written in simple to understand instructions with photographic examples, plans, costings, material order lists and general hints to help make your project quick and easy!